Smart-enabled amenities are becoming the norm in new homes, and homeowners with older houses are upgrading their properties, a clear sign that smart home products are in high demand. 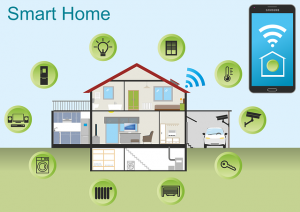 The big question for anyone planning to sell their home is, do smart home products add value to property? In brief, yes, they can add value. Smart home products also bring a level of convenience to daily life, something highly sought after in our fast-pace world. When you can make your house work smart, your life can be simplified, a personal value to be sure, which can also enhance your home listing when it comes time to sell. The variety of smart home products has exploded over the last few years. If you have tall windows, or high ones which are out of reach, you can now have remote-controlled shades, operated through your smart phone or other mobile device. You can also control your interior and exterior lighting and even run appliances via a Smart connection. A great place to look for a good return on investment from smart products is towards those which help conserve energy. Over the last several years, different surveys and studies have shown homebuyers want energy-efficient homes. The National Association of Home Builders notes eco-friendly amenities are still at the top of buyer preferences in their last annual report of what home buyers want. 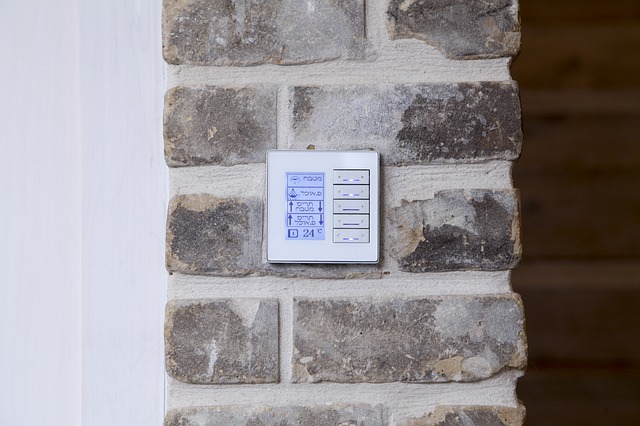 From smart thermostats, to lighting controls and even refrigerators, smart home products which save energy, save on costs too Combined, these two benefits bring a great value, especially towards attracting potential buyers. 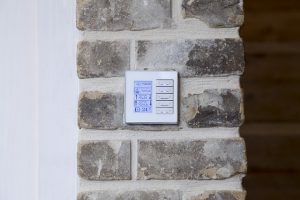 Home security is of great importance and with the latest in Smart home technology, properties can now be more secure, and you can have greater peace of mind, too. Smart home security began with doorbell cameras and smart door locks accessed by password codes. Now there are options which provide more in-depth security, such as security cameras for your entry ways and garage, which you can access through your smart device, and even use to know just who is arriving at your house and when. Smart home security systems are among the most desired home amenities alongside eco-friendly products. When it comes down to it, there are many reasons to upgrade your property with smart home products. 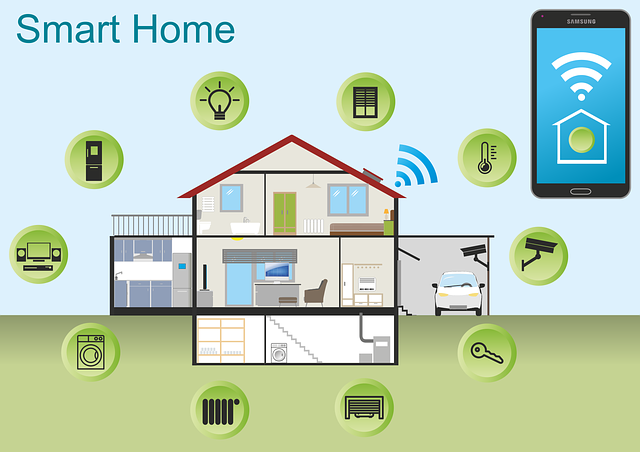 As published by Realtor.com, homes with smart upgrades are not only easier to sell with the ongoing demand for smart technology, but these amenities can add up to 5% to a home’s value, that’s a $10,000 potential increase on a $200,000 home. Smart home products are no longer the future of daily life, they are here now, and here to stay, adding value to home values and so much more. When you are ready to sell or buy property in York County, you want a team you can rely on. The Jim Powers Team of local, experienced Realtors® is here to help you through the entire process. Our goal is to help you find the perfect home with complete satisfaction. Visit our website to learn more, then contact us or give us a call at 717-417-4111, to get the conversation started.